This supernatural comedy-drama has been a major hit for BBC3. Set in Bristol it’s the story of three 20-somethings trying to find their way in the world with the twist that they are a werewolf, vampire and a ghost. Richard Wells is an accomplished film and TV composer having written the scores for Ong Bak, Doghouse and Mutant Chronicles, the latter released by Silva Screen in 2009. 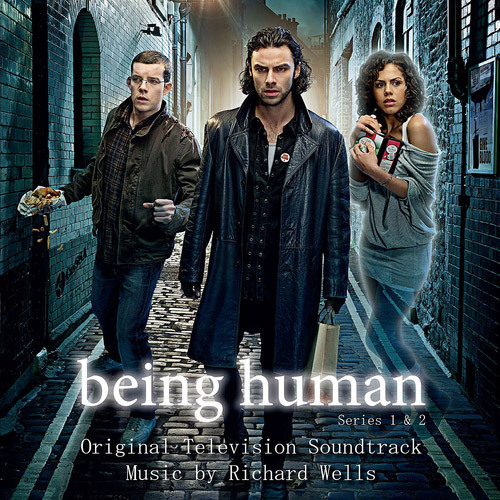 His music for Being Human was nominated for the BAFTA Original Television Music award in 2010. This release features music from series one and two.